[GUIDE] How to download TikTok videos? TikTok, former Musical.ly, is one of the hottest apps since 2018. TikTok allows you to shoot videos and use all kinds of music and sounds as opposed to other social media apps like Instagram or Snapchat. The question is how to download TikTok videos? In this article, we will download TikTok videos, and learn how to save videos that can not be saved. Launch the TikTok app and play the video you want to save. Choose “Save video” to download TikTok videos. Stand by while it’s saving. Done! Your TikTok/Musical.ly video is saved to your Camera Roll. NOTE: TikTok automatically creates a same-name album for quick access. Click on the arrow icon to Share. Stand by while the conversion is in progress. That was easy 🙂 The GIF is successfully saved to your Camera Roll. 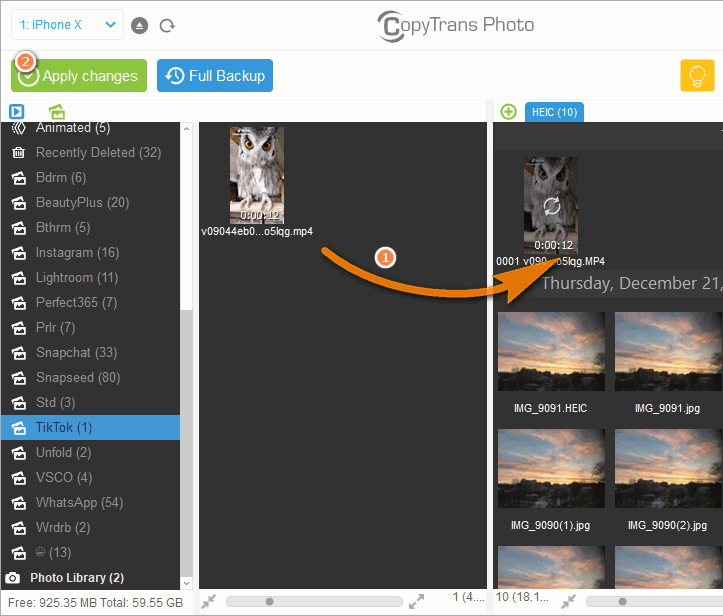 Open CopyTrans Photo and connect your device. Wait until the photos are loaded. The iPhone photos will be displayed on the left and PC photos – on the right. Select TikTok videos and drag & drop it to your computer. You can choose the folder in the far-right menu. When done, click Apply Changes. That’s it, enjoy your TikTok videos safely backed up on your computer. 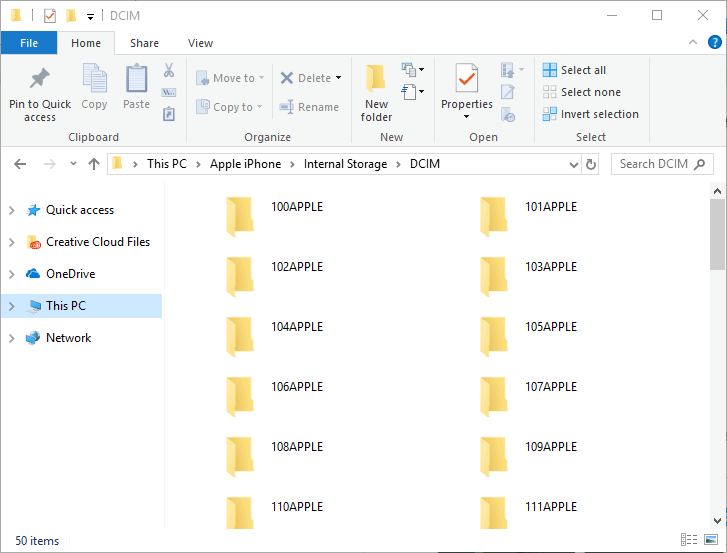 You can always use the Windows Explorer to transfer TikTok videos to computer. 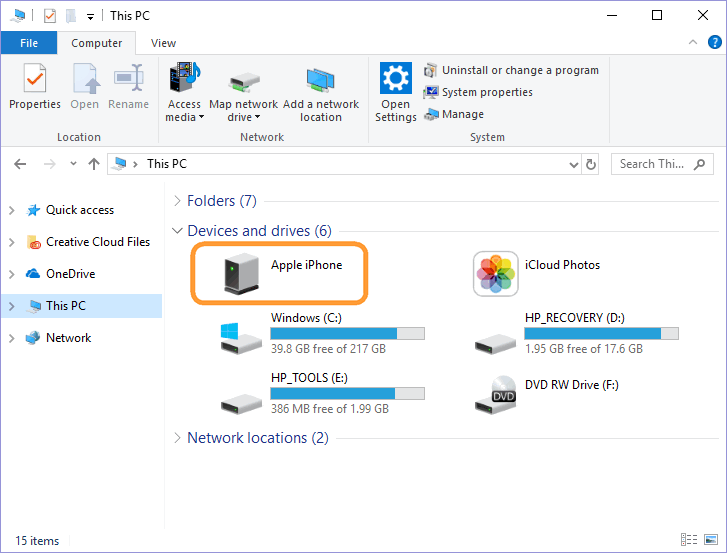 Connect iPhone to your computer and click “Apple iPhone” in PC. Open Internal Storage -> DCIM. Find TiKTok videos in one of the Apple folder. 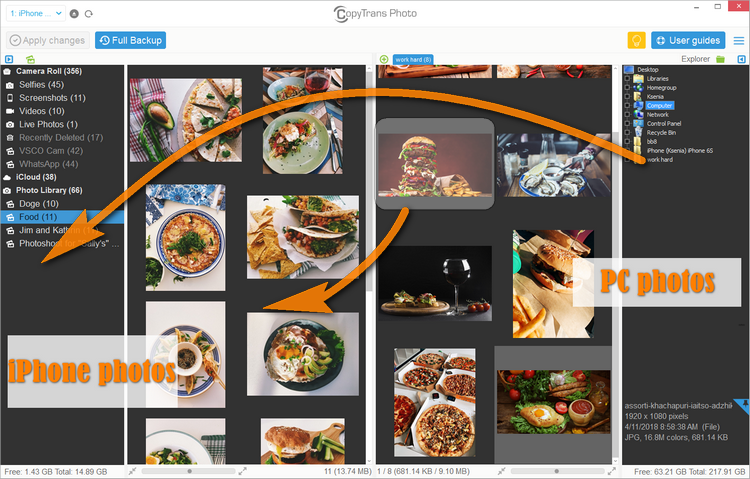 Drag and drop or copy a video to a folder on your computer. Hope this guide helped you download TikTok videos to computer! Let me know what you think in comments.